Sorry, this item is no longer available. Please shop for other items. 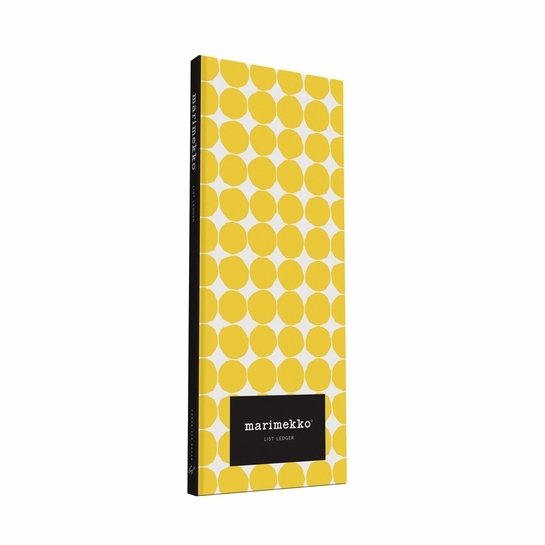 More about Marimekko List Ledger A hardcover case holds 4 notepads featuring bold Marimekko patterns by Maija Isola. Each notepad has 30 pages for jotting lists, love notes and strokes of brilliance. Jot them down with the included pencil tucked through the attached loop. 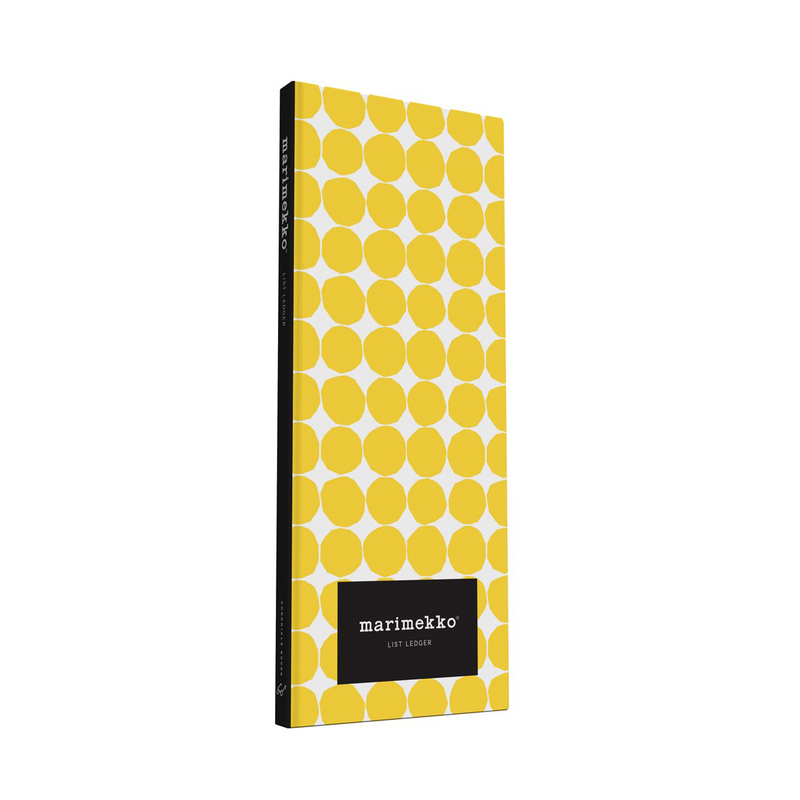 The Marimekko List Ledger holds practical tools in fun-loving style. Useful and I like to bring it with me.